Shaniel is a member of the firm’s Commercial Department. Her practice areas include Intellectual Property, Sports, Media & Entertainment Law, Securities, Banking and Financial Regulatory Advice. Shaniel was admitted to practice in 2018. She graduated from the University of the West Indies (“UWI”) in 2016 with a Bachelor of Laws (First Class Honours). While at UWI, Shaniel represented the Law faculty at the Frankfurt International Investment Arbitration Moot in Germany. Shaniel went on to the Norman Manley Law School where she obtained her Legal Education Certificate and was awarded the Chairman’s Prize and the Karen Hugh Sam Lee Memorial Prize, awarded to students who over the 2 year period, are seen as good ambassadors of the Norman Manley Law School having displayed good leadership qualities, honesty, integrity and probity. Shaniel is also a proud graduate of Campion College where she graduated as Valedictorian. 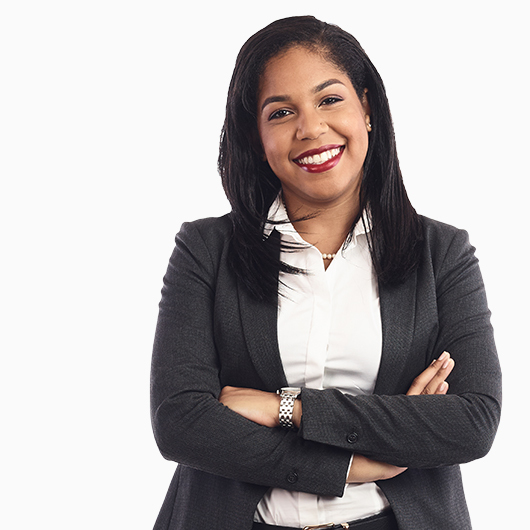 Outside of the law, Shaniel has a passion for sports, teaching and learning. She is an avid member of the netball community, where she was dubbed the youngest individual to qualify as a netball umpire in Jamaica at the age of 11. In her spare time she tutors both high school and law students.